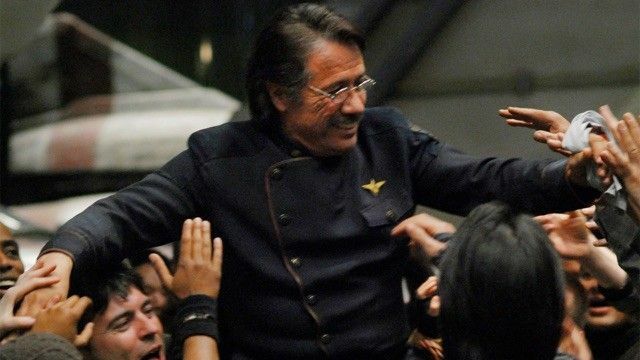 As Baltar's trial comes to a conclusion, key members of the fleet discover that they may be the Final Five Cylons. 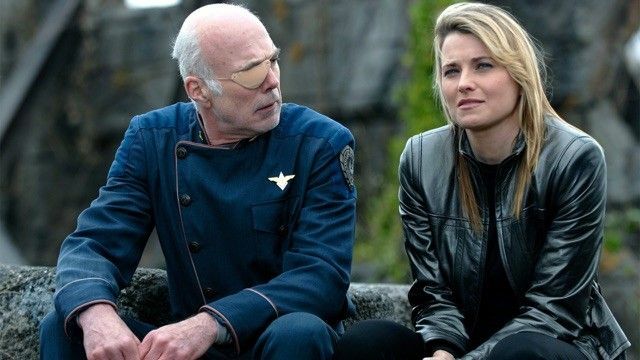 Tigh attempts to decipher the strange music he is hearing in his head, while a Cylon fleet approaches. 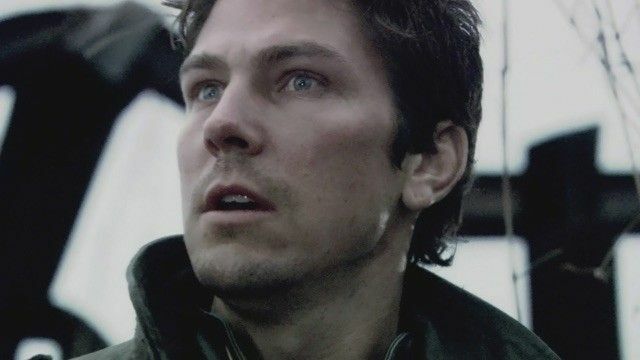 Tigh must decide the fate of his wife Ellen after the assistance she rendered to the Cylons.Lee struggles with his assignment to protect the civilian fleet on its journey toward Earth while Adama returns to New Caprica with just the Galactica.The Resistance coordinates an attack on the Cylons just as Galactica arrives. As the Cylons begin to lose control, Number Three (D'Anna Biers) vows to put a final end to the New Caprican experiment. 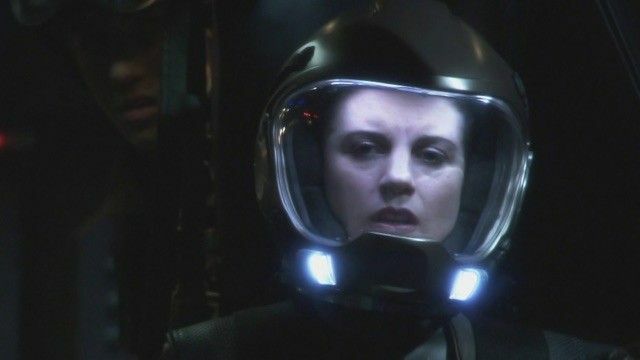 Adama and the Galactica crew stake the survival of the human race on their plan to rescue Hera from the Cylon colony in this, the series finale. D'Anna holds President Roslin and other Colonials hostage in order to draw out the Final Five from the Colonial fleet. Col. Tigh believes he has the solution to end the standoff. 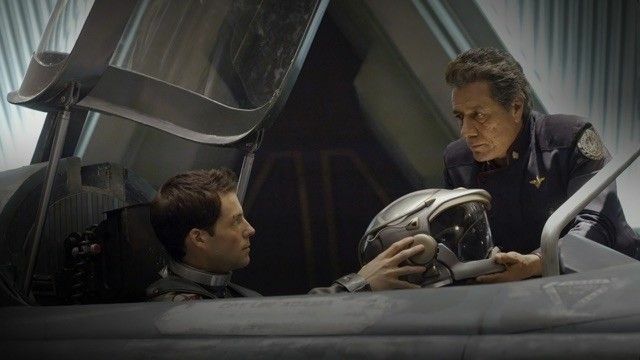 The struggle between Adama and Cain is temporarily put on hold while the two Battlestars combine forces for an assault on the Cylon Resurrection Ship. 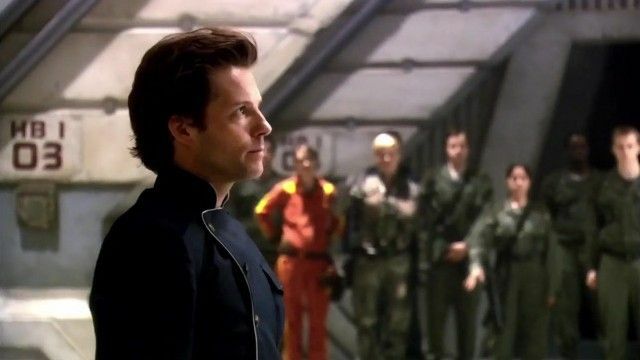 Apollo faces a momentous decision and Baltar takes an interest in Gina, the Cylon prisoner. 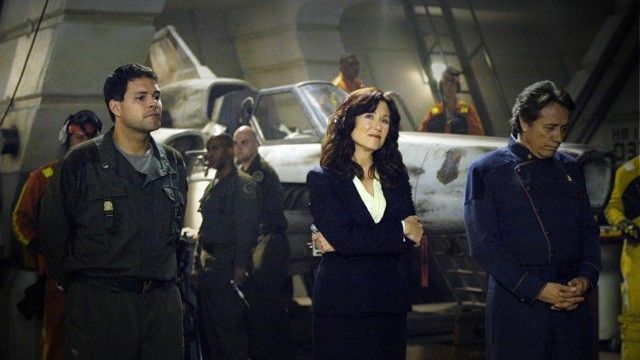 President Roslin faces off against Tom Zarek and Lt. Gaeta as they try to take control of the Colonial fleet. Both the alliance with the rebel Cylons and Adama's life are at stake. 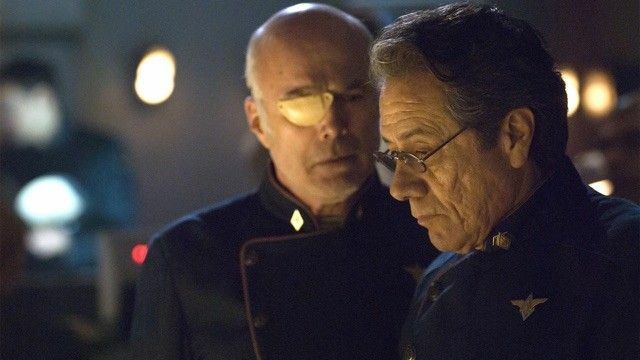 When Baltar wins the vote, Roslin considers stealing the election because she believes he is a Cylon collaborator. The Battlestars Galactica and Pegasus face a new Cylon target, a "Resurrection" ship, while a power struggle threatens to result in all-out war among the human fleet. Battlestar Galactica was not the only Battlestar to have survived the cylon attack, The Battlestar Pegasus also survived. Loyalties are made clear when Gaeta orchestrates a coup d'état of the Adama regime. 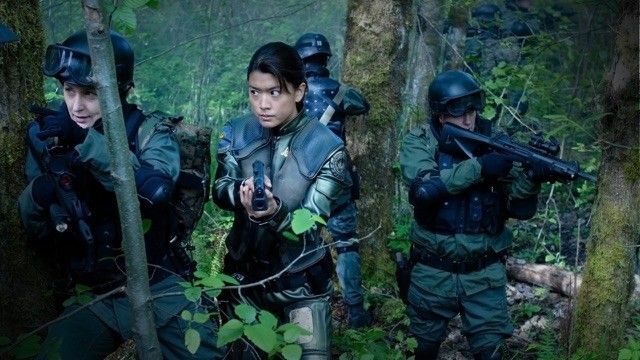 Both prisoners and lives are taken as many of the fed up people work to take over Galactica. 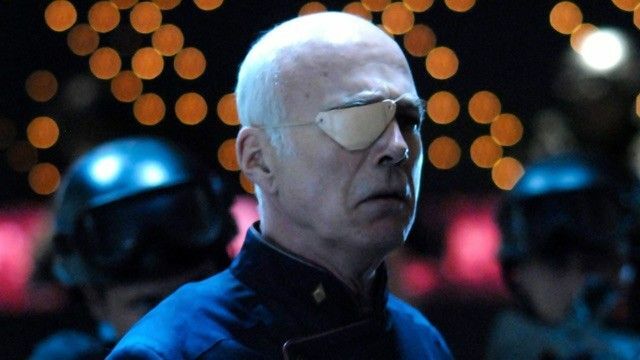 With Adama out of action, Colonel Tigh takes his position as commander of the Galactica. Boomer is in jail, and the cat's out of the bag - she's a Cylon. Tyrol discovers the Temple of Five on the algae planet. The temple may hold the Eye of Jupiter, which is believed to show the way to Earth. The Cylons take a keen interest in the discovery.Athena learns that her baby, Hera, may still be alive. Lee relies on Anders to help build civilian support for the protection of the Eye. His relationship with Kara complicates matters. 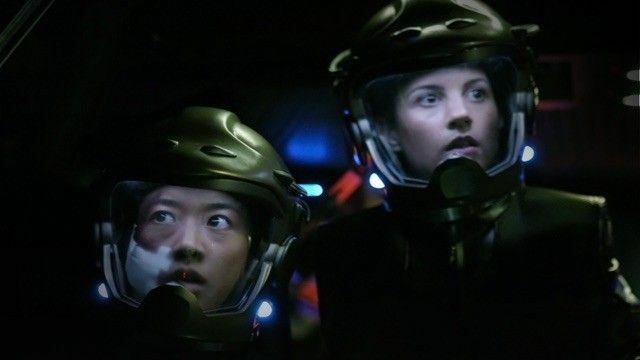 Kara struggles with the foreboding prediction of the Cylon Hybrid, while Adama and the Colonial fleet face despair over their shocking discovery. 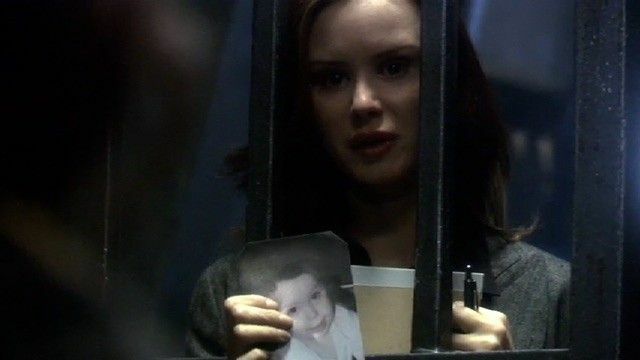 Sharon helps the Resistance on New Caprica as Adama leads Galactica on a dangerous rescue operation.Tyrol races to save Cally from the execution squad. Meanwhile Anders uncovers treachery among the humans.D'Anna Biers/Number Three meets the Oracle Selloi after having strange dreams about the temple. As Sam Anders recovers from his head injury onboard the Galactica, he begins to remember events from ancient Earth. The Final Cylon struggles with the fallout from the Final Five's former plans. One of the humanoid Cylons vows to get revenge for being created in the image of Man. 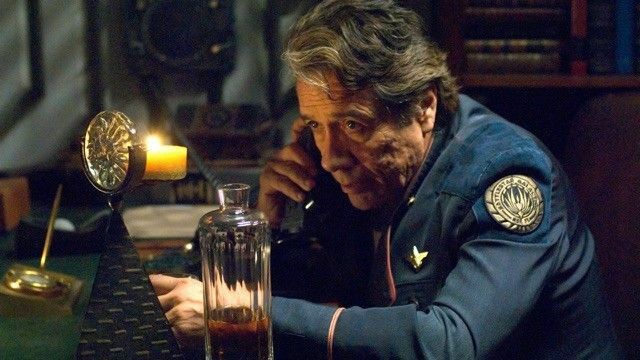 Tyrol informs Admiral Adama about the extensive structural damage on the Galactica. 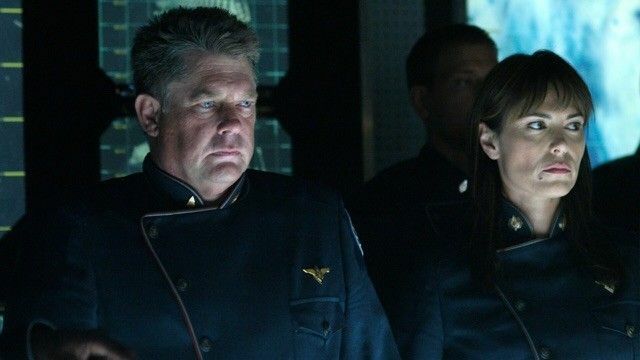 Adama heads to Kobol to find Roslin, reassembles the fleet and heads down to Kobol himself to find the presidential party in search of the "Tomb of Athena" which allegedly leads to Earth. Apollo hangs out with Starbuck , Zarek tries to keep his cronie off plotting with Boomer who is unaware of tension building between Helo and Tyrol. 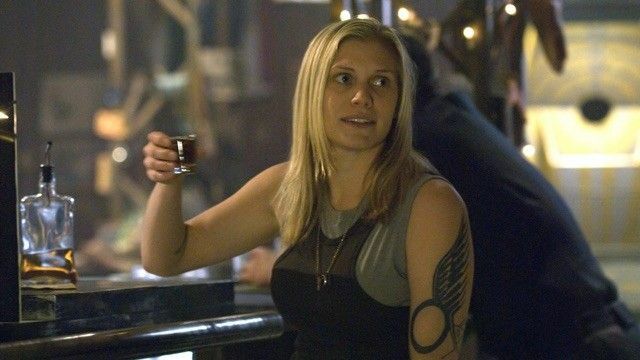 After Boomer's consciousness is downloaded into a new body following her death, she struggles with her new life on Cylon-occupied Caprica. Number Six is asked to help Boomer adjust to her new role in Cylon society. 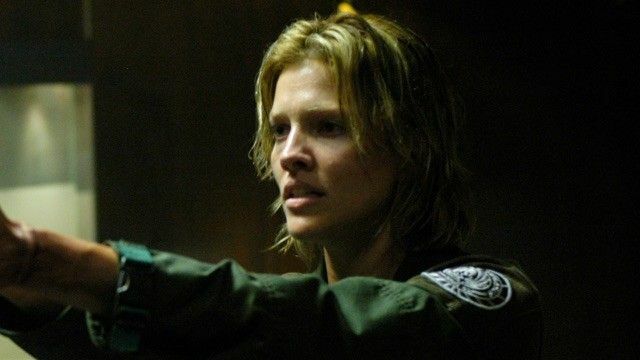 During the Cylon attack, Sam Anders has a strange encounter with a Cylon Raider. The crew of the Galactica view Starbuck's return with suspicion and doubt. 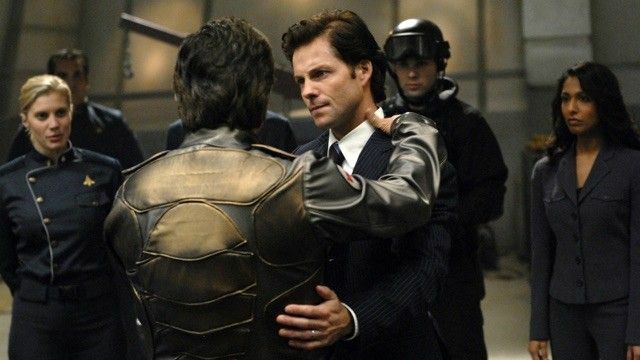 Gaius Baltar takes refuge with a group of women who believe he has the power to heal others.